Have you noticed a trend? 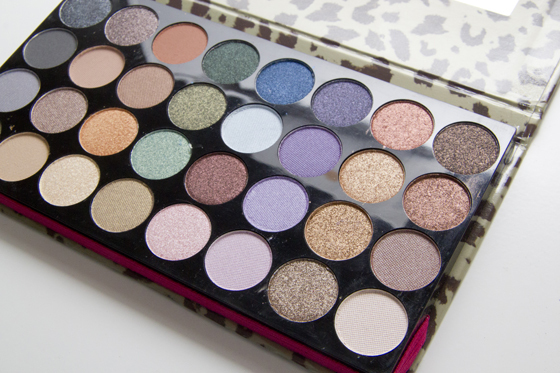 This past week I have been so tempted by so many eye shadow palettes! 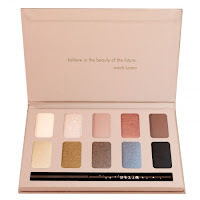 I've seen great reviews of both the Stila palette and the Accessorize palette and both look beautiful! 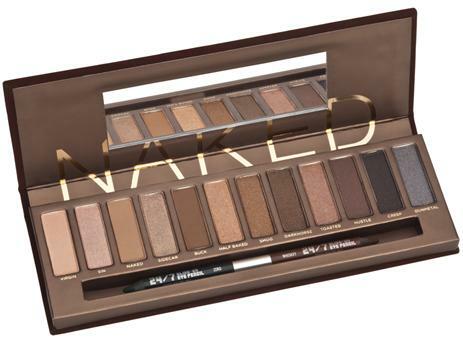 I've been lusting after the MUA Undressed palette since they launched it, and after falling in love with my Urban Decay Naked 2 palette, I now really want the first Naked palette, too! (Is that greedy?!) 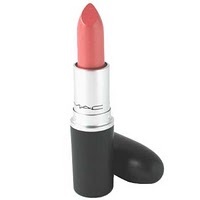 The two MAC lipsticks are ones I have recently decided I adore the look off from swatches and seeing them in YouTube videos, and after seeing the YSL lipstick in a review by Millie who runs Lola in the Lounge, it looks like the perfect coral shade. I've been trying out PoreFessional from some samples I have and I love it, and will definitely have to invest in the full size after the challenge. 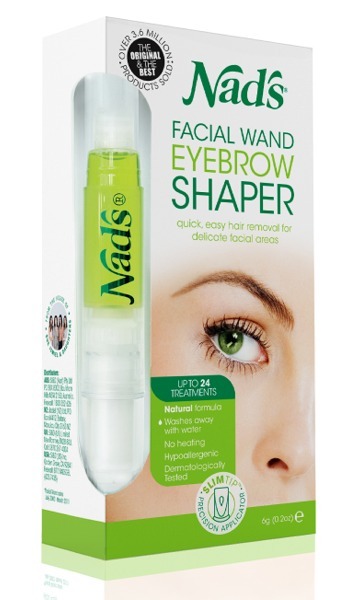 The Nad's Facial Wand Eyebrow Shaper was something I came across on Belles Boutique, which is run by a lovely girl called Laura, and it looks like a great alternative to plucking (which I hate!) and a more reasonable way money wise than getting waxed in a salon! 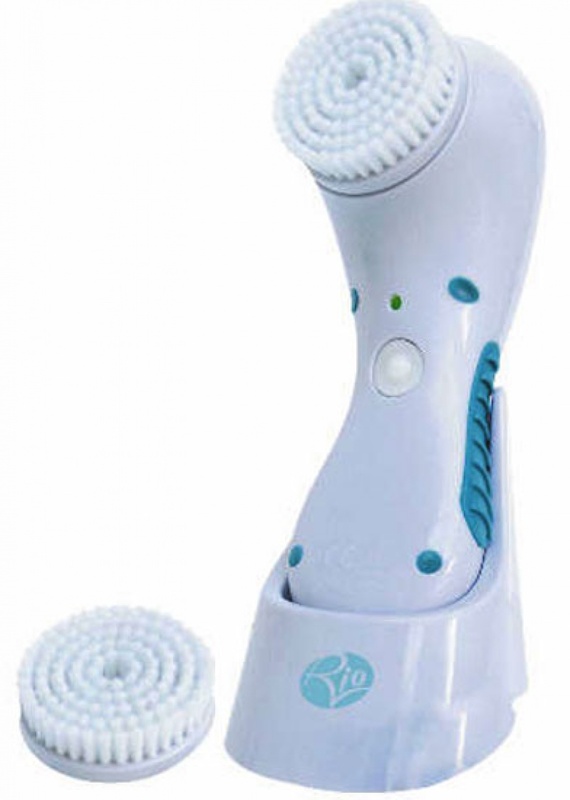 I first came across the Rio ConicCleanse this week when Charlotte who runs Lil Miss Chickas did a YouTube review on it. 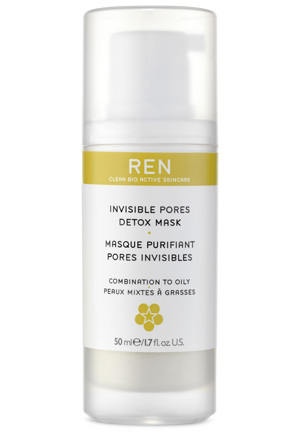 The Rio SonicCleanse looks like the perfect alternative to the Clarisonic at a much more reasonable price and I think this, plus the REN invisible pores mask would work wonders for my skin and pores! Thanks to the lovely Sophie who runs Candy Cane Heart, I have tried this out in sample form and have one more sample left, and it is just as amazing as she told me it would be! 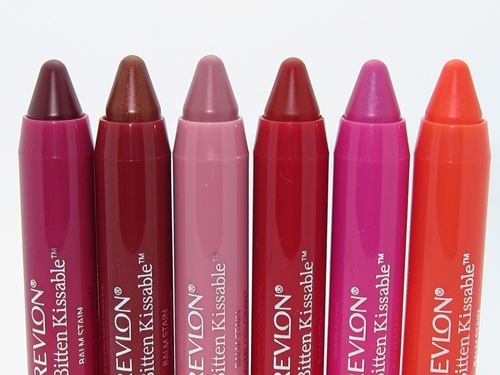 And last but not least, and ironically the first image in the wish list, is the Revlon Kissable Lip Balm Stains. I have been lusting after these for weeks and weeks now and I am determined to get my hands on them. 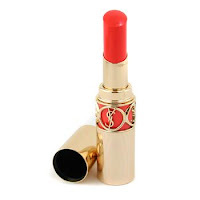 They are only available in the US, with an alternative version similar to the Rimmel 1000 Kissable Lip Stains, available in the UK. But!! I have found that they can be bought on eBay, from US sellers, for around £10 each with p&p. If they still aren't in the UK by the end of the challenge, I am going to have to invest over on eBay because I am just utterly in lust with these and must have them!!! But how have I done with spending? Well I am happy to say I have done really well. I haven't spend anything except for things which I am allowed to spend on (if you want to remind yourself of my personal rules to the challenge, you can read about it here) I did have to talk myself out of buying some flowers though, with the help of my boyfriend who talked me out of it! Another good week down, with hopefully the rest of the challenge to follow in it's footsteps! Are you doing the 100 Day Challenge? How are you getting on with it? Well done hun!! You are doing great :) Its crazy to think you have already done 21 days! Looks so much clearer and loving the big photos, love it! 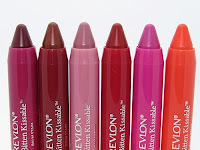 I seriously want those revlon lip stains. 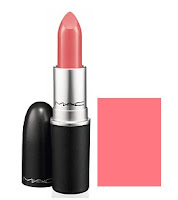 If I had the money I would get someone to send me some but alas I am poor ! Well done!! Chubby sticks are great! 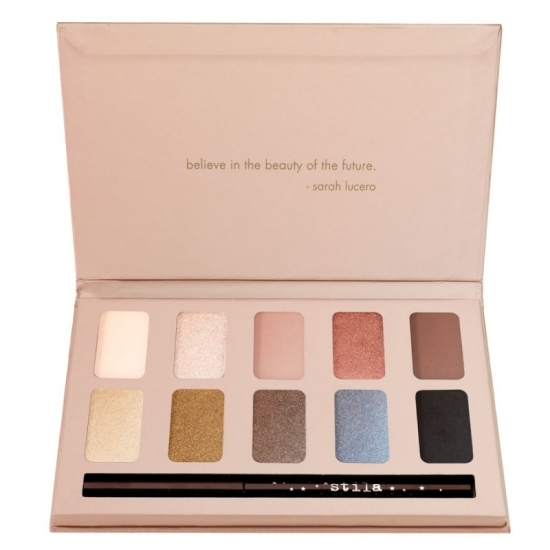 Your wish list has a lot from my wish list on it:) Really want the Stila palettes badly! Just stumbled across your blog, love your whole layout really looks good. 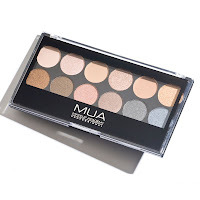 Your newest follower, and I've also just entered your giveaway, which I thought was really different and as I've never used those products before really makes me want to win. Look forward to seeing more post, also You've put together a great list there, the Urban Decay Pallet and YSL lipstick are my favourite. Well done on the 21 day mark! I'm excited to try this challenge now!